Warner Bros has seriously done a fantastic job marketing its upcoming feature film The LEGO Batman Movie, a spin-off of the 2014 blockbuster The LEGO Movie. The Blot has loved every trailer and movie poster WB has released, and we’re still over a month away from the film’s release. 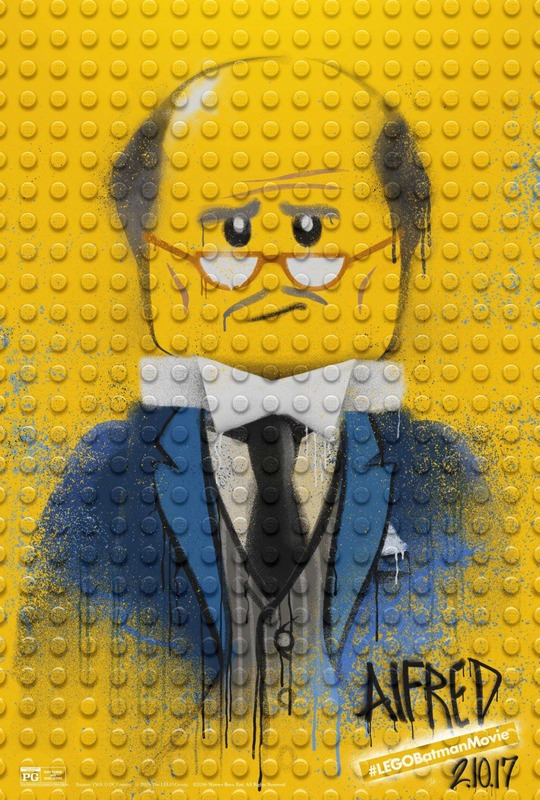 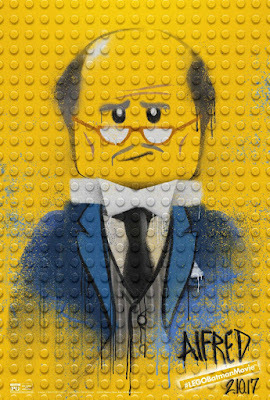 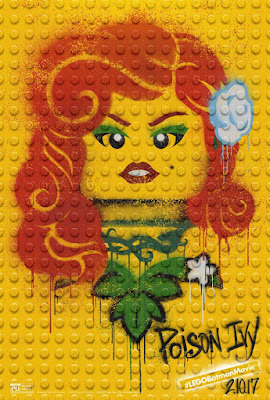 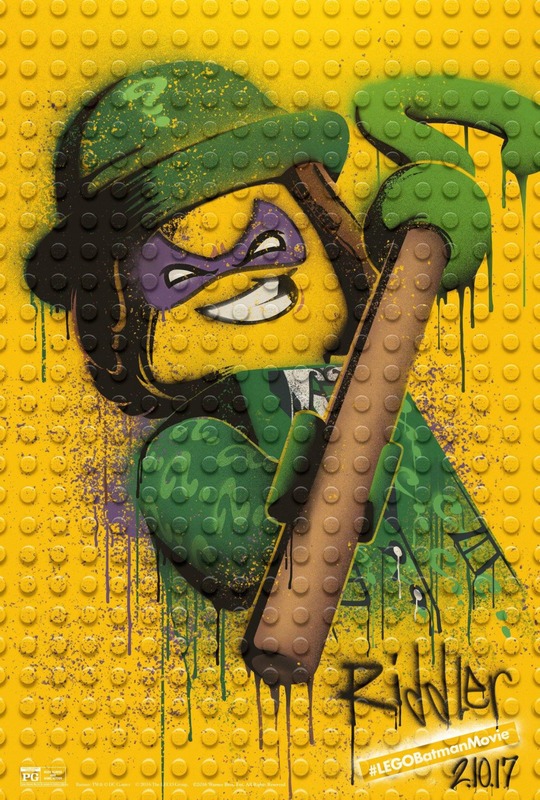 So it should be no surprise that The LEGO Batman Movie’s newest set of one sheet character posters is AWESOME! 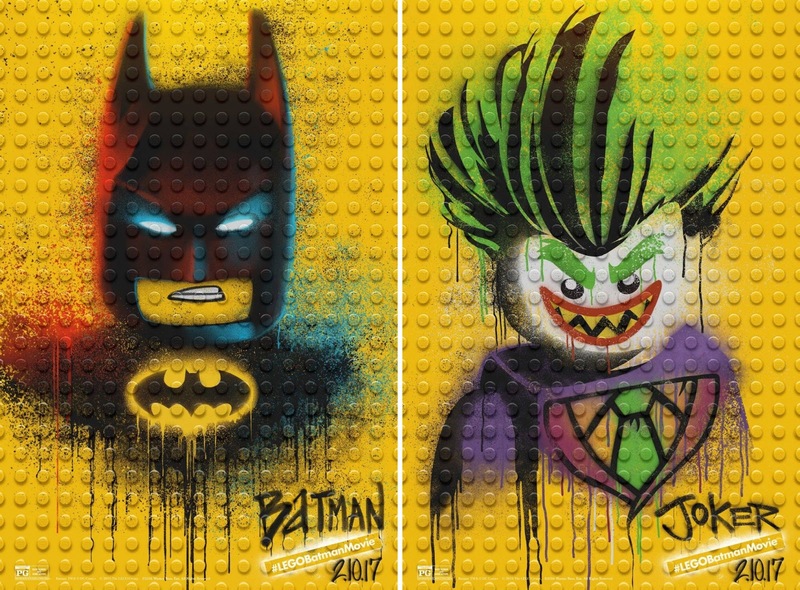 Each of these graffiti style posters features a different Batman hero or villain spray painted (is that supposed to be stencil graffiti?) 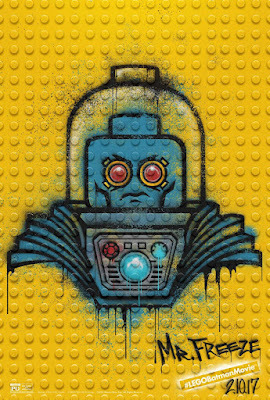 on a flat yellow LEGO brick wall. 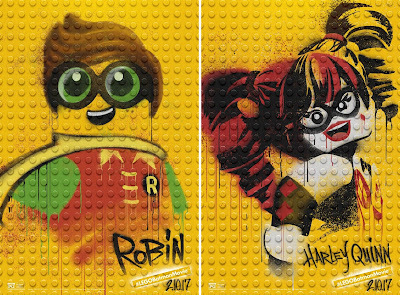 They’ve even got the street art style’s signature drip lines! 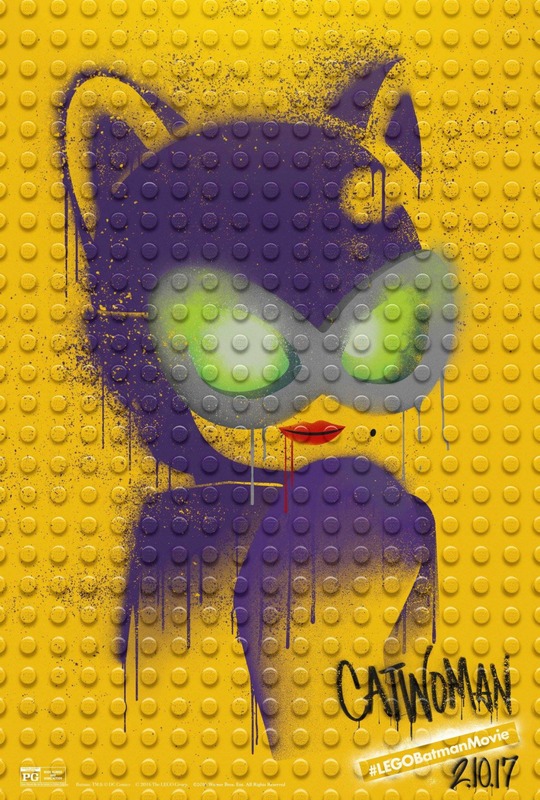 The LEGO Batman Movie Graffiti Character Movie Poster Set includes one sheet posters of heroes Batman, Robin, Batgirl and Alfred, and villains The Joker, Harley Quinn, Catwoman, The Penguin, Poison Ivy, Mr. 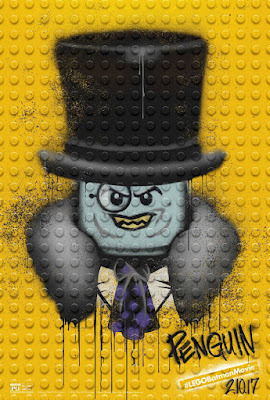 Freeze and The Riddler. 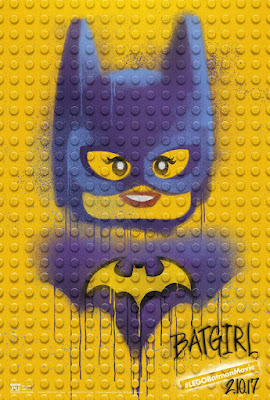 The LEGO Batman Movie is scheduled to hit theaters on February 10, 2017 and stars Will Arnett as LEGO Batman, Michael Cera as Robin, Rosario Dawson as Batgirl, Ralph Fiennes as Alfred, Zach Galifianakis as The Joker and Jenny Slate as Harley Quinn.